If you’re as obsessed with fashion as we are, chances are a photo of Mary-Kate or Ashley Olsen graces your Pinterest, Tumblr, or inspiration board. To give you some more fodder for your feed (and because, who are we kidding, we love to peruse archives of the Olsens just as much as the next girl), we thought we’d unearth some lesser-known photos of the twins for your inspiration. 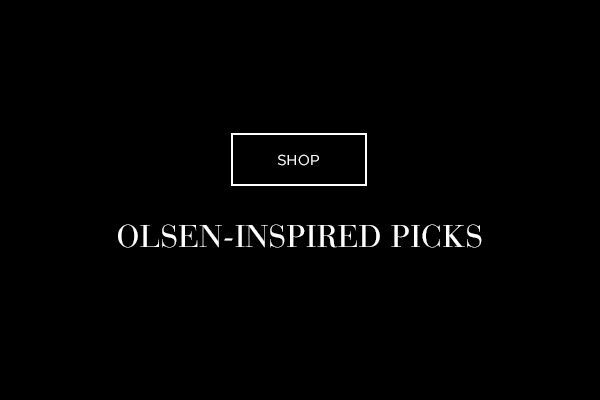 Scroll down to see all the rare photos and shop our Olsen-inspired picks. Ashley Olsen and friends fishing in Montana. Mary-Kate Olsen shot for Self Service in 2008. Ashley and Mary-Kate Olsen shot for City in 2008. Outtakes from a shoot of Mary-Kate Olsen for the Wall Street Journal. Mary-Kate Olsen shot for ELLE in 2008. Ashley Olsen shot for Nylon in 2006. Ashley and Mary-Kate Olsen shot for Vogue Korea in 2013. 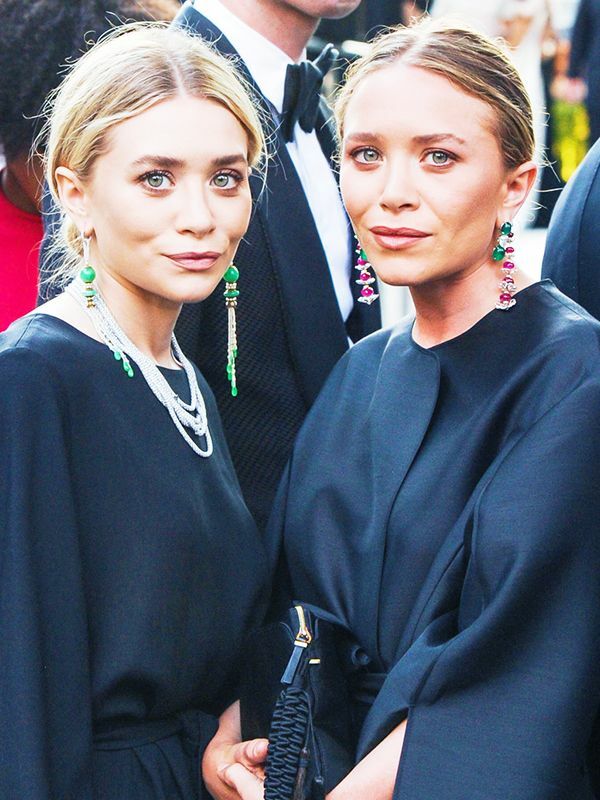 Which Olsen Twin Are you? Shop The Quiz! Ashley Olsen at a Nylon party in 2006. Ashley and Mary-Kate Olsen on a charity trip to Honduras with Toms in 2011. Ashley Olsen with Carine Roitfeld at the H&M F/W 13 show in Paris. Ashley and Mary-Kate Olsen in 2004. Ashley Olsen shot for Marie Claire in 2007. Outtakes from a shoot of Ashley Olsen for the Wall Street Journal. Mary-Kate Olsen in a Prada fur. No need to pay a bundle for a killer classic coat. 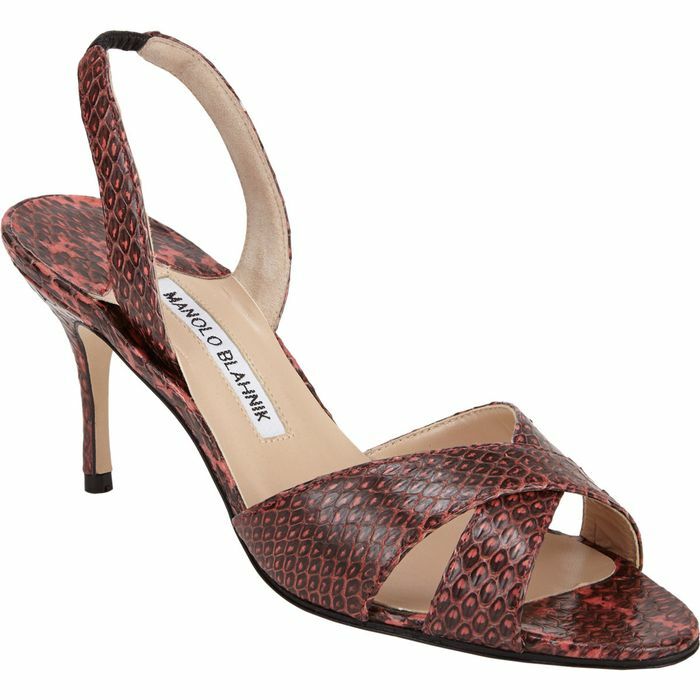 The Olsens are partial to shoes you can slip on, whether it’s a sleek mule or a shower slide. Since a bag by The Row is out of pretty much everyone’s budget, consider an equally chic purse from Elizabeth And James. The silhouette to master? It’s all about a loose and flowy look, like this roomy tunic. Once again, the sweater vest is cool. 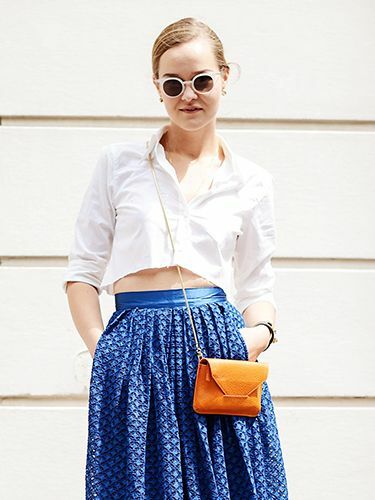 We’re enamored with the cummerbund-like waistband on these trousers. Oversized overcoats are a staple in the Olsens’ wardrobe. The Olsens rarely play by the (fashion) rules, so the mix of gold and silver on this minimalist necklace wouldn’t faze them. We bet Ashley Olsen would be a fan of this minimalist bag. At first glance, these may appear to be ordinary loafers, but the subtle texture on the tops of the shoes makes them a standout pick. This up-and-coming designer has an Olsen-friendly aesthetic. An oversized turtleneck will help you master the “fashion frump” look. Viva la velvet! The soft material looks stunning in a sharply cut blazer. A clutch for going out? How pedestrian! This furry tassel pouch is so much more special. When it comes to sunglasses, the more oversized the better. 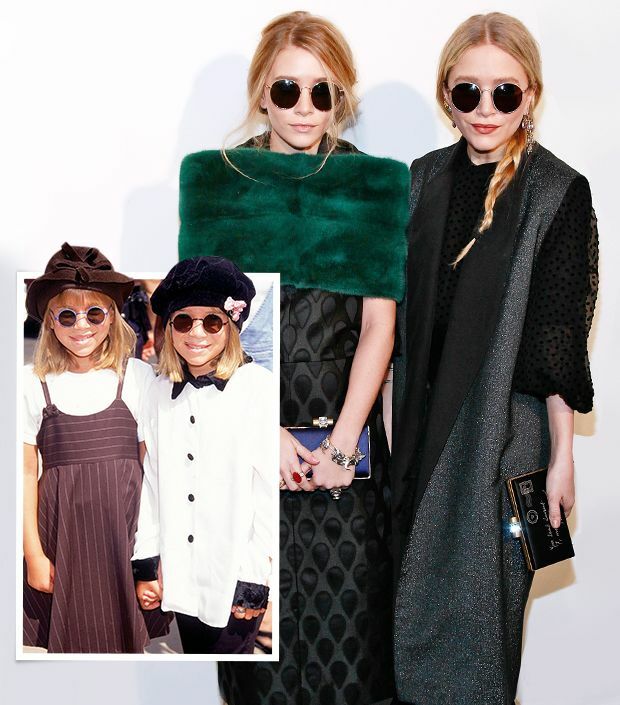 Which Olsen twin are you? Take the our quiz to find out!